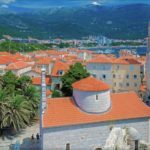 When you choose to go on a cycling tour that’s designed by cyclists for cyclists, you don’t just get great routes and perfectly-cadenced rides, you get the full cycling experience. That means all of the amenities and details a cyclist needs- and great bikes are at the top of the list. SpiceRoads riders enjoying a great ride- not possible without a top-quality bike! 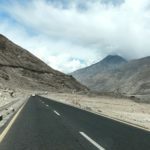 Though many SpiceRoads riders opt to bring their own bicycles on tour, many trust us to provide a top-quality, well-maintained, machine to enjoy on their journey through an exciting new destination. 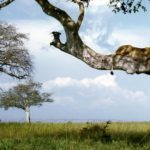 What goes into choosing the right kind bike for SpiceRoads tours? A lot of factors go into the decision to choose the right bike for our tours and for our riders. We factor in the latest improvements in bike technology and mechanics, along with factors that directly impact rider experience, like comfort and durability. Learn more about the current SpiceRoads fleet here. Guide Aum makes some minor adjustments before the first days’ ride. And of course- the best part! 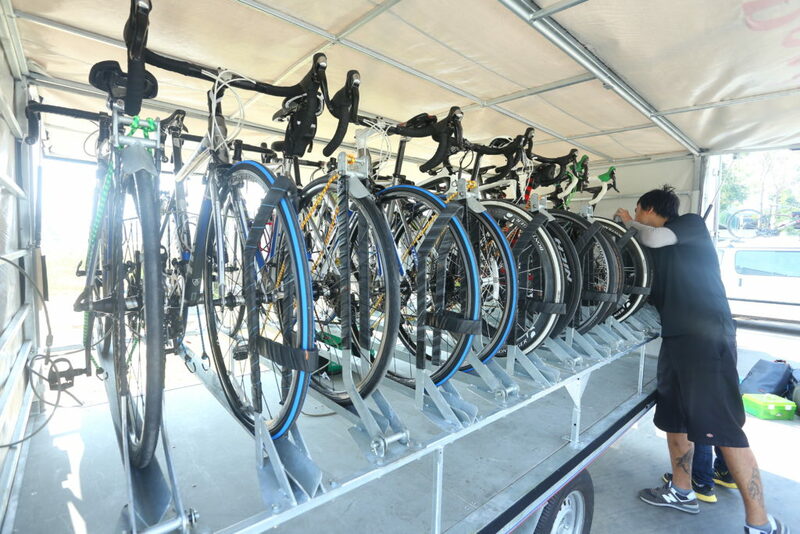 After going through a preliminary check with our mechanics, bikes wait for the right size rider to join a tour. Then it’s off to the start of the tour to meet the rider, get fitted, and start cycling! While on tour, all bikes receive daily cleaning from tour leaders and staff. Depending on the tour, some bikes get a lot dirtier than others! But no matter the bike, no matter the bicycle tour, from precision machines like the carbon Trek Emonda S5, to the all-rounder Trek 7200 Hybrid, daily cleaning is necessary to remove dirt, road grit, and keep things running smoothly for the next day. After the end of each tour, bikes are transported back to the office and receive a full service tune-up from SpiceRoads mechanics. Bikes are kept in secure and safe storage until it’s time to go out on tour again, and the cycle continues! Bikes being prepped for transport back to SpiceRoads headquarters. 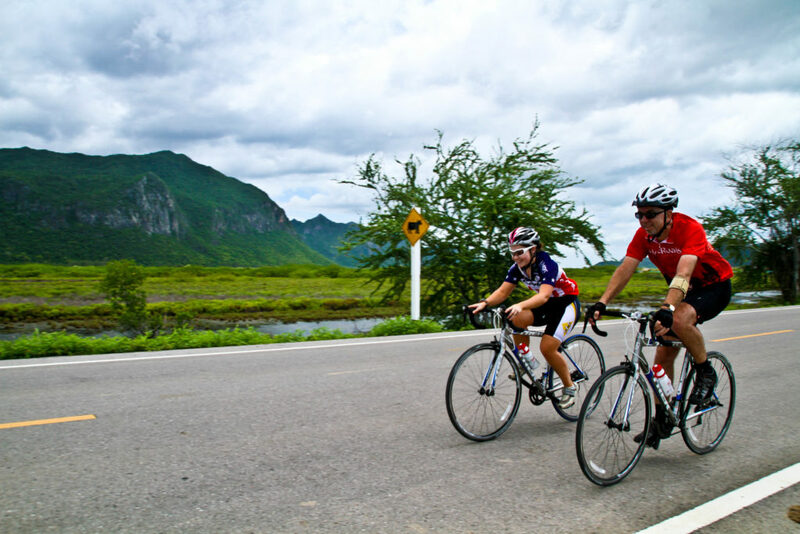 Taking hundreds of cyclists through the backroads and trails of destinations around the world, eventually maintenance and service aren’t able to restore the cumulative wear and it becomes time for our tour bicycles to retire. In that case, we look for a new home for our bikes to go to. 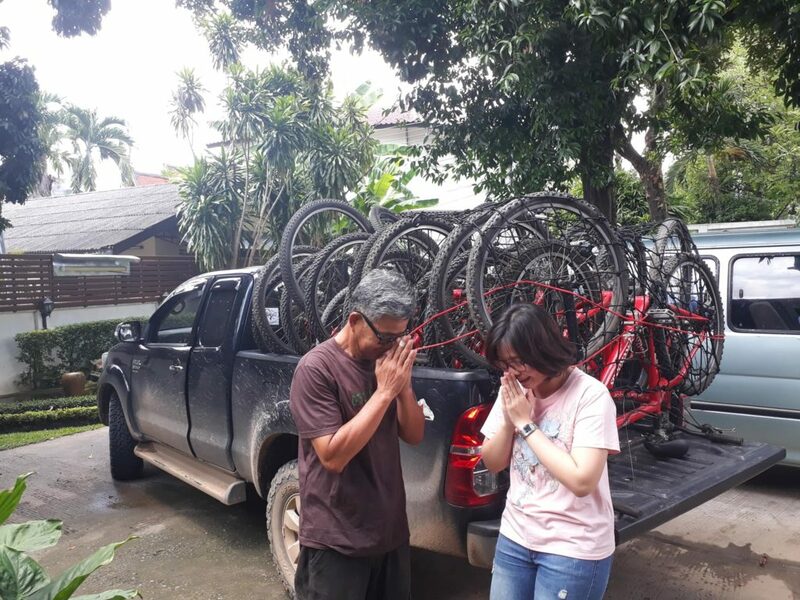 Mountain bikes off to a new home at Chiang Dao Youth Camp in Northern Thailand. 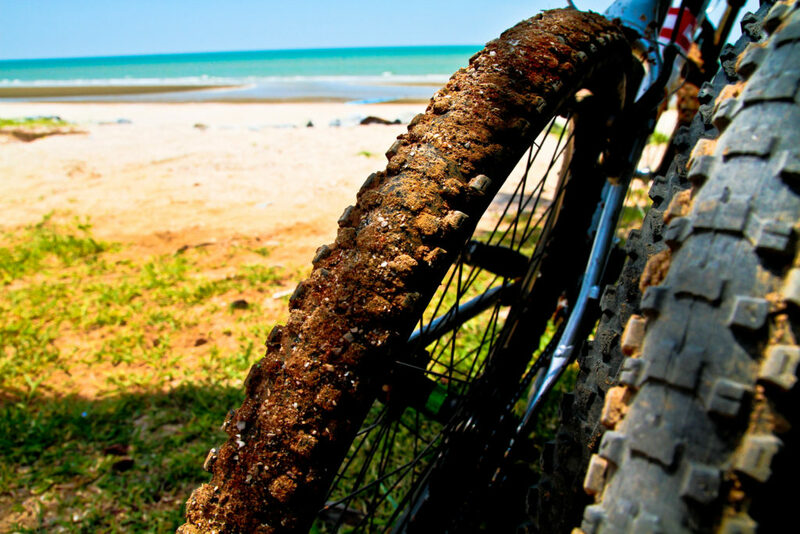 Such is the case for our recent retiring of many of our Trek mountain bikes in Chiang Mai, Thailand. 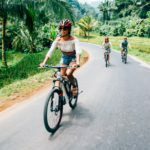 After being loved by many cyclists from around the world, the next phase of their life was to be enjoyed by the youth of the Chiang Dao Youth Camp in the northern part of the country. Bikes were given a final servicing before being sent on their way to the hills and trails of Northern Thailand for many rides to come!